Please join Bob and Linda for a meet and greet where they will be meeting fans and signing postcards in Berlin! I would love to attend but I don’t know if I can make it in time. Your project is great…please keep up the good and very inspiring work. 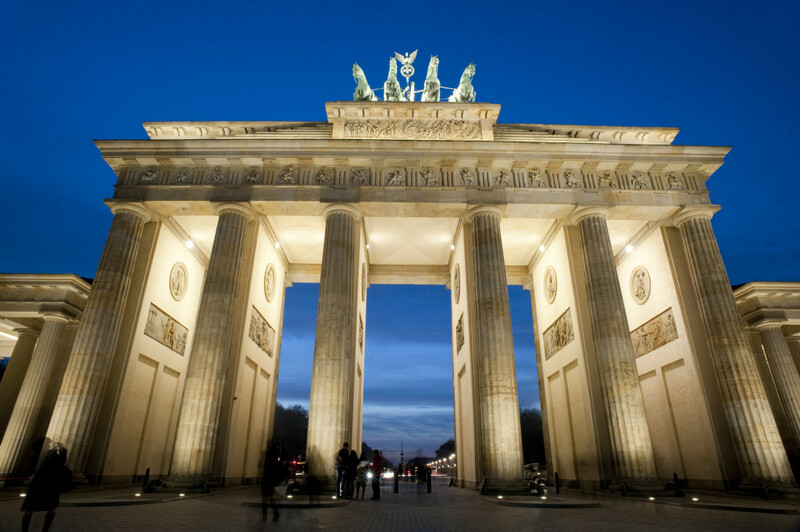 Have fun and enjoy Berlin – great city!!! I speak with you nobody in English if you want then writes in in German. I love what your doing. You should really think about making a calendar! Leck mich doch du blöde Kuh. warum zeigst du dein Gesicht nicht mal. möchte mal hören wie das übersetzt klinkt. Warum zeigst Du Dein Gesicht? weil mich das ankotzt, aus Mitleid Geld zu machen. zeig doch mal dein gesicht. so sad I didn’t know about this until today – would have loved to meet you here in Berlin. I love what you are doing. You couldn’t ask for a better husband. We’ll keep you and your wife in our prayers. I would like to give you some information about an alternative cancer treatment. The clinic is the Burzynski Clinic in Houston, Texas. It’s worth checking out. My classmates Dad was treated there about 5 years ago and he is completely cancer free today. Have an open mind and research for yourself. You will see lots of blogs out there calling Dr. Burzynski a fake, a scammer, or a quak, but it was learned that the people who created those blogs and websites were actually paid by the pharmaceutical companies who don’t want this cure out there. Good luck. God be with you.